Jitta On The Track shares the video for "Paul". Check out a fresh video from Jitta On The Track. 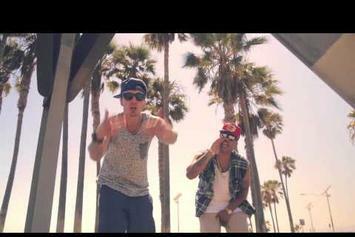 Watch Jitta On The Track and Chris Webby team up for their "Knockturnal" music video. 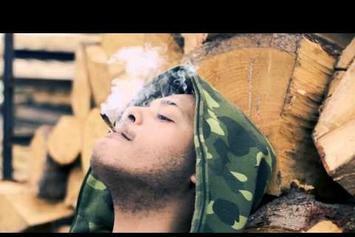 Jitta On The Track drops visuals for "Don't Care About Yah." 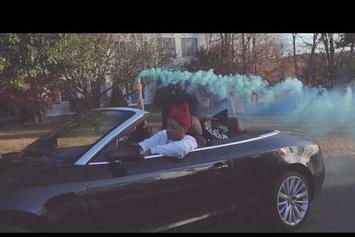 HNHH drops off a new visual from Chris Webby, "Good Day." Peep JayR. Feat. 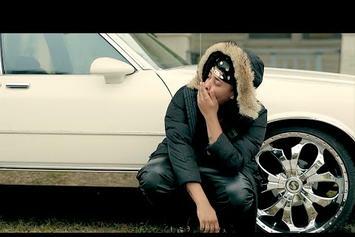 Jitta On The Track "Yellow Diamond" Video, the latest visual from JayR.. It dropped on Wednesday, March 27th, 2013. JayR. 's future brightens with every new release, and JayR. Feat. 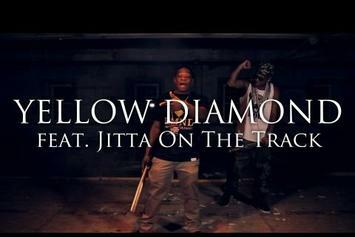 Jitta On The Track "Yellow Diamond" Video certainly isn't an exception. It's a fitting addition to a solid catalogue that JayR. has been developing since stepping foot in the game. We're excited to hear more.